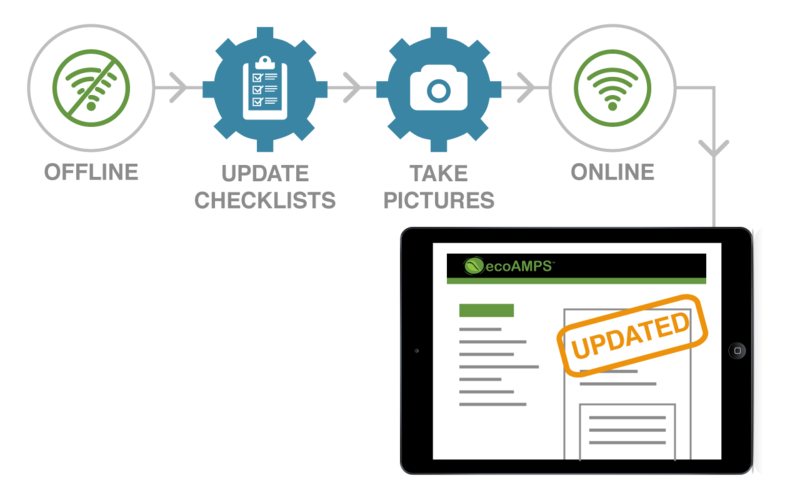 Because ecoAMPS is operated through a central Web database, field agents have the capability to update project information through mobile devices. At those times when work is taking place in remote locations, agents can still access the database when connectivity in unreliable. All updates made to the project file are synced when connectivity is restored. From problems caused by abandoned mines to improper restoration of a natural habitat or reclamation of strip-mined land, regulatory agencies track a myriad of issues. The failure to follow proper protocol can create holes, leave toxins or lead to other problems that have not been rectified. ecoAMPS is a powerful tool that regulatory agencies can use to report these issues and budget the necessary work. 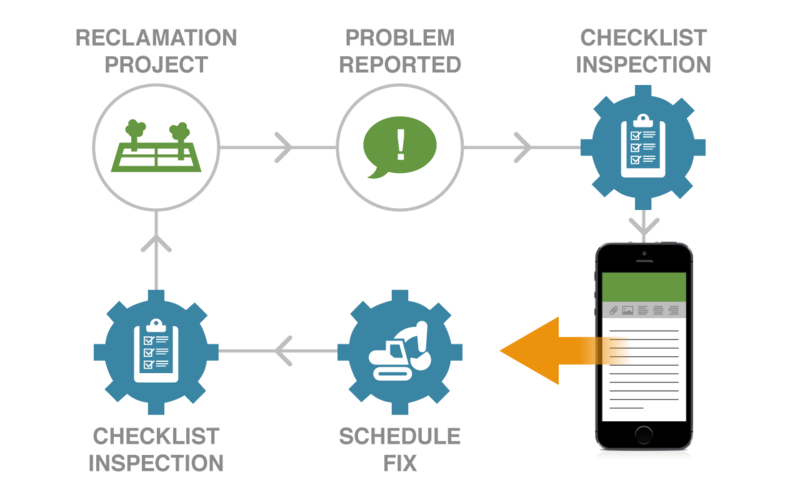 Schedule automated alerts for follow-up inspections. Generate and submit reports. Get up and running in as little as 2 weeks!